To be a healthy expression of Christian faith by being a community. 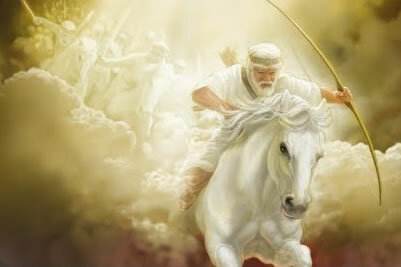 Mark sees Jesus as the Son of Man written about by the Jewish prophet Daniel - He is coming to wage war! We will be going through Mark's gospel from January 13 through Easter Sunday. Mark was the first gospel in written form. Both Matthew and Luke had a copy of Mark's gospel in front of them as they wrote their accounts. We will try to study this first account of the life, works, death and resurrection of Jesus AS IF we had no other written account. This will help us to hear the text again...for the first time.